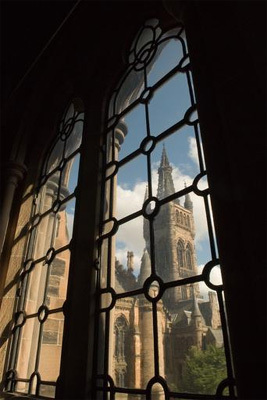 William Gordon, son of William F, a merchant in Jamaica, studied at the University of Glasgow from 1739-45, under George Ross (Professor of Humanity from 1735-1754). Gordon held a variety of public posts, including British representative to the Diet at Ratisbon (1764-5); Envoy Extraordinary to the Court of Denmark (1765); Minister at Brussels (1765-77); Comptroller of the Board of Green Cloth (1780-1782). In 1775 he was Knighted (KB), and was elected MP for Portsmouth in 1786. He continued in his diplomatic role and was sent to Paris, in order to "compose Spain" around 1787, and served as a representative at Naples. Sir William Gordon died at London on 26 January 1798, aged 72.